By virtue of this win, Puneri Paltan registered their third successive victory over Haryana Steelers in this competition. 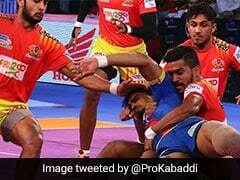 Puneri Paltan staged a superb comeback to beat Haryana Steelers 35-33 in a thrilling Pro Kabaddi League (PKL) match on Wednesday. By virtue of this win, Puneri Paltan registered their third successive victory over Haryana Steelers in this competition. In the other match of the night, Bengaluru Bulls defeated Telugu Titans 34-26. Rohit Kumar was the top raider for Bengaluru Bulls with eight raid points, while Amit Sheoran got five tackle points. 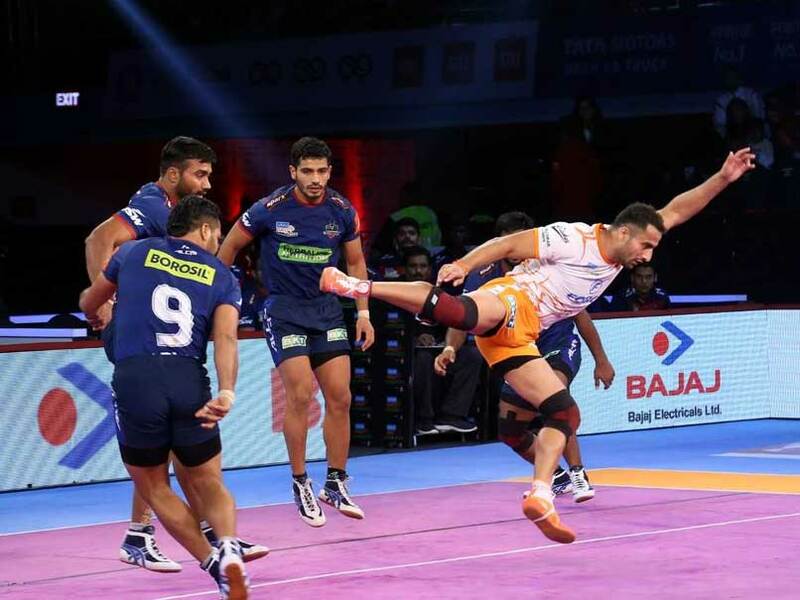 For Telugu Titans, Rahul Chaudhari earned six raid points and Vishal Bhardwaj got six tackle points. Earlier in the first match of the day, it was a contest of contrasting halves as Haryana dominated the opening period to open up a 15-point lead. But Pune were a transformed unit after the break and overturned the gap to win an edge of the seat thriller. Both teams had a tentative start before Haryana rode a series of successful raids to gradually build up a formidable 22-8 lead by half-time. Pune made a good comeback after the break to close the gap. But Monu Goyat pulled off a 'super raid' to help Haryana maintain their dominance. However, Pune continued to rack up the points with several successful raids and inflicted an all-out on Haryana to close the gap to 21-27. Pune continued to chip away at Haryana's lead and earned a second all-out to take the lead at 31-29. The final few minutes saw a tough battle but Pune held on to their slender lead to clinch a victory.